One of the reasons most applicants don't gain admission is the approach to allocating spaces in the institutions they're proposing. Unless you're aware of this, you may still be arguing that a school is cheating because a friend that got a lower mark was favoured in the list and you're thrown out of the box. Below is the modalities institutions are using to give admissions. 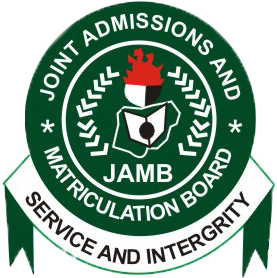 This is in accordance with regulating bodies and JAMB directives. And note that all institutions must adhere to this unless they can face the sanctions thereform. As indicated above, schools will offer admissions based on the ratios of Science, Art and Social Science applicants. While Science takes the highest space, Art and Commercial applicants are left with few openings. The case of Merit, Catchment Areas and Educationally Less Developed States is not new. But in case, you don't know, for every list a school releases, 45% of them will be dominated by those who meet up with JAMB, SSCE and Post UTME requirements for their proposed courses, 35 percent will come from the school's catchment areas and 20% from less educated states. 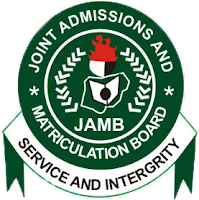 Institutions are advised to adhere to the applicable criteria while admitting candidates as these are being monitored on CAPS - the system through which schools and JAMB will give admissions. If you're offered admission to a school on CAPS, is there a certainty that the school will admit you?